Vegetarian cooking no longer means just brown rice and alfalfa sprouts. Today it focuses on flavor and quality, and on exciting food that's easy to prepare. 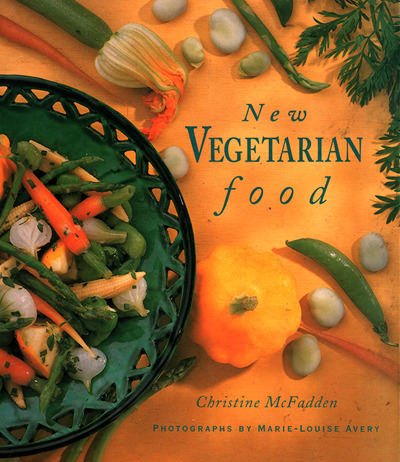 New Vegetarian Food draws on a diverse range of cuisines, with an emphasis on Mediterranean-style cooking. 50 full-color photos.